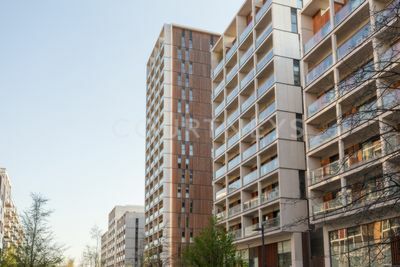 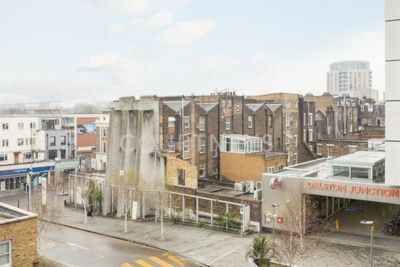 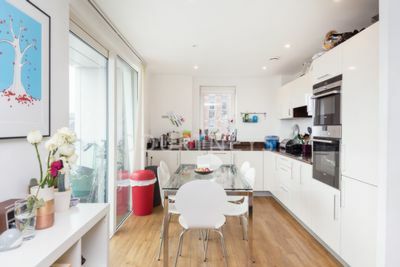 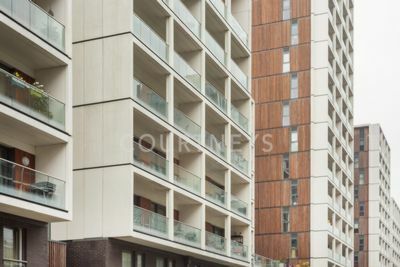 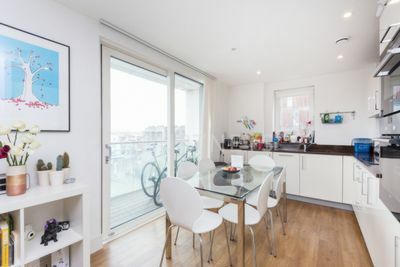 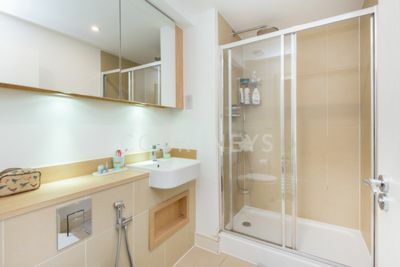 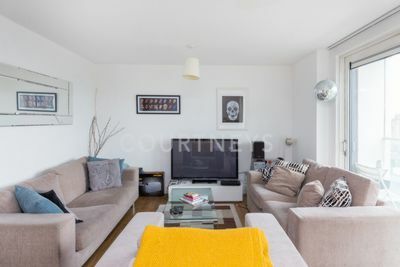 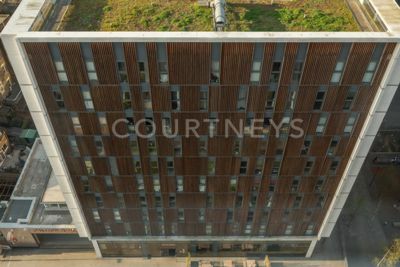 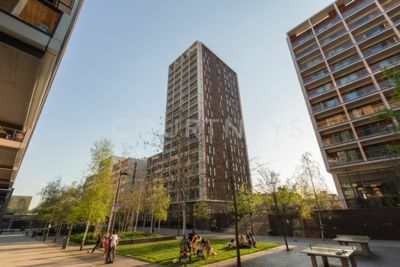 We are delighted to offer for sale this spacious 3 double bedroom 3rd floor apartment within the centrally located and prestigious Dalston Square development. 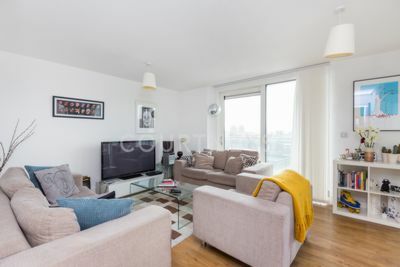 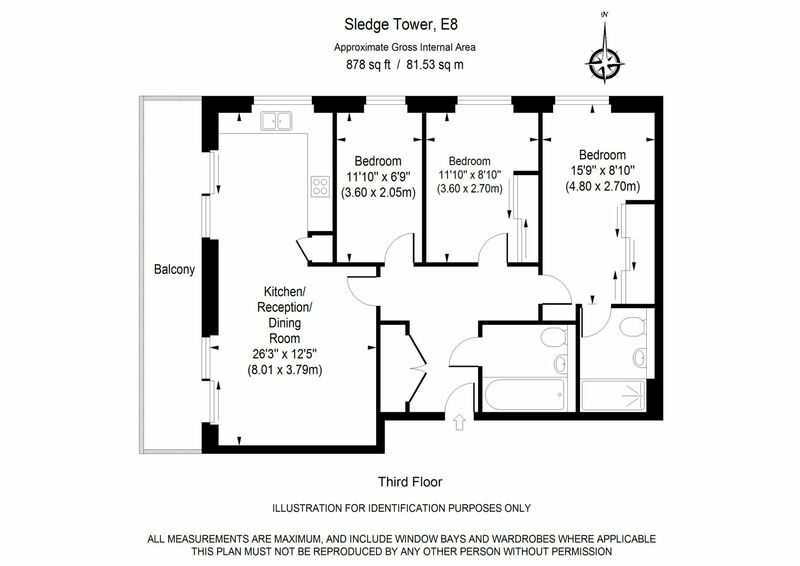 The property has an approx internal area of 878 sq ft and features include: 3 double bedrooms, 2 bathrooms (1 en suite), lots of storage space, an open plan kitchen/lounge, a fantastic west facing balcony, an on site gym and a 24 hour concierge service. 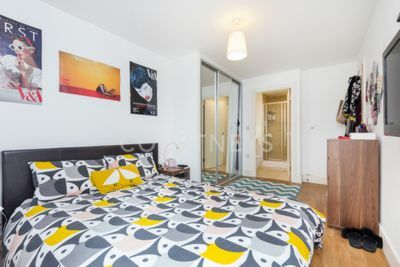 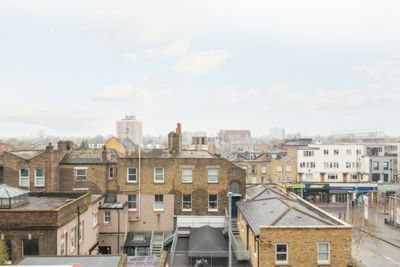 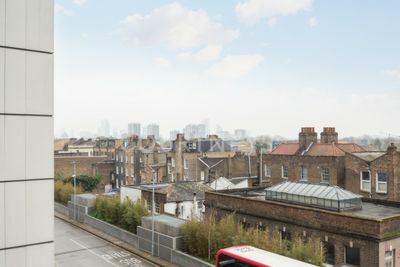 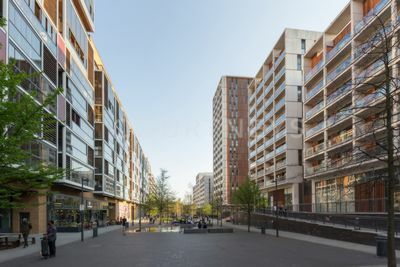 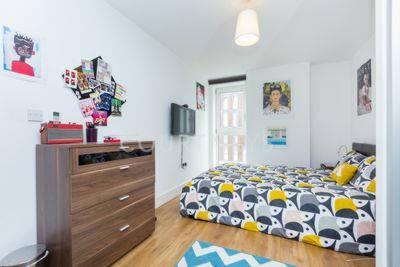 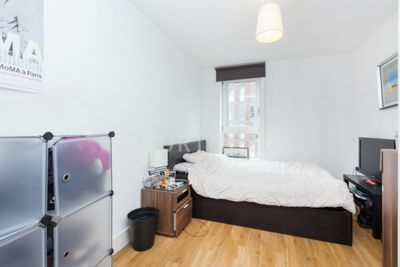 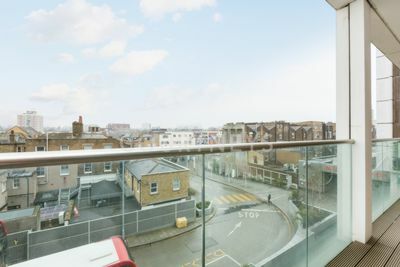 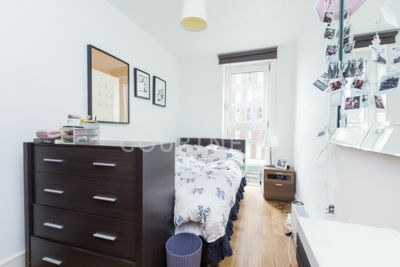 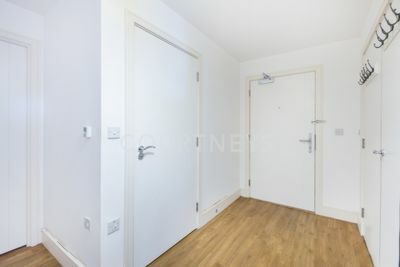 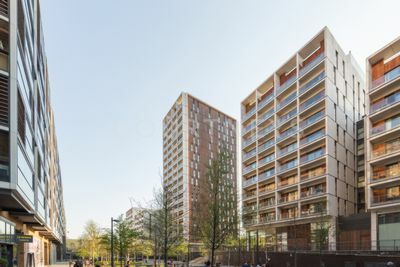 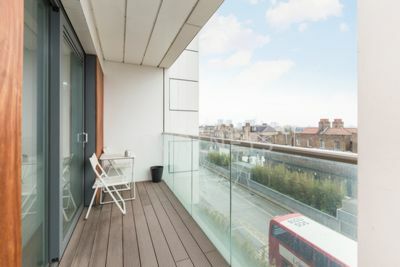 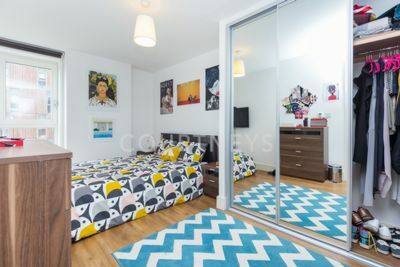 The property is very centrally located in the heart of Dalston with Dalston Junction station, numerous shops, bars and restaurants and numerous bus routes - all on the doorstep. 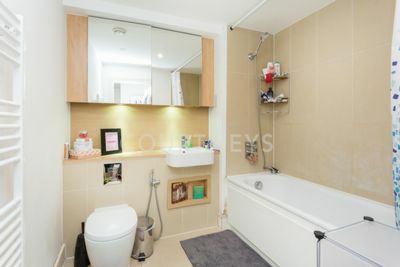 Offered chain free, we recommend an early inspection to avoid disappointment.